This site makes my day! 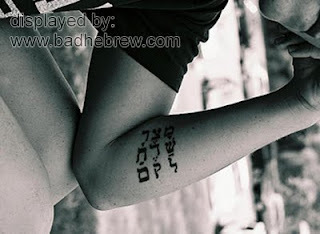 The "Racham" one is not a bastardized version, it is proper in old Hebrew. As for "Story/He reigned", that depends on the niqqud, and it's too inelligible to tell for sure.